FAU ranks among the best 150 universities worldwide in four subject areas according to the latest QS World University Ranking published by the education information service provider Quacquarelli Symonds (QS). In addition to materials science and chemical engineering, chemistry and physics are now also among the top 150. In medicine, humanities, engineering, economics, natural sciences and social sciences, FAU was listed as one of the best 350 universities in the world in twelve subjects. FAU was listed in four out of five subject groups and is now among the top 200 in engineering and medicine, and among the top 150 in natural sciences. This year’s ranking saw the humanities climb six places with engineering making the greatest leap forward, improving by 48 places. The University’s excellent international reputation is also reflected in the national ranking. 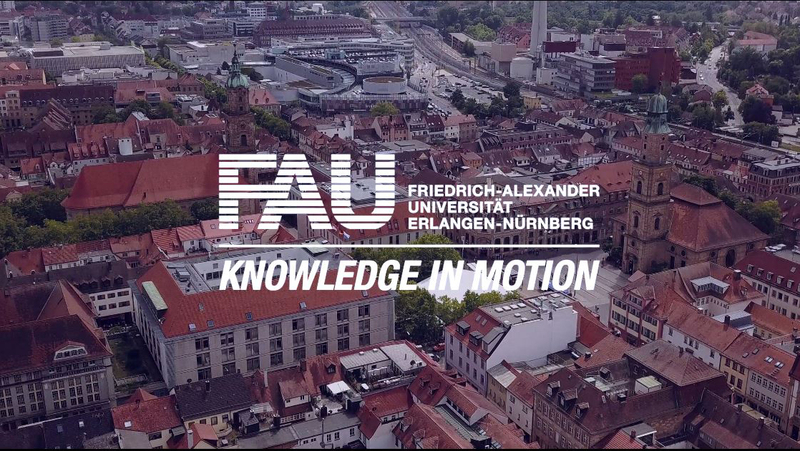 FAU is one of Germany’s top universities in five subjects: materials science (rank 6), dentistry (rank 7), chemical engineering, electrical engineering and mechanical engineering (each rank 8). The QS World University Ranking rates 4438 universities from all over the world. QS includes categories such as academic reputation, citations per paper and employer reputation, which is judged by asking companies for their opinions of universities.